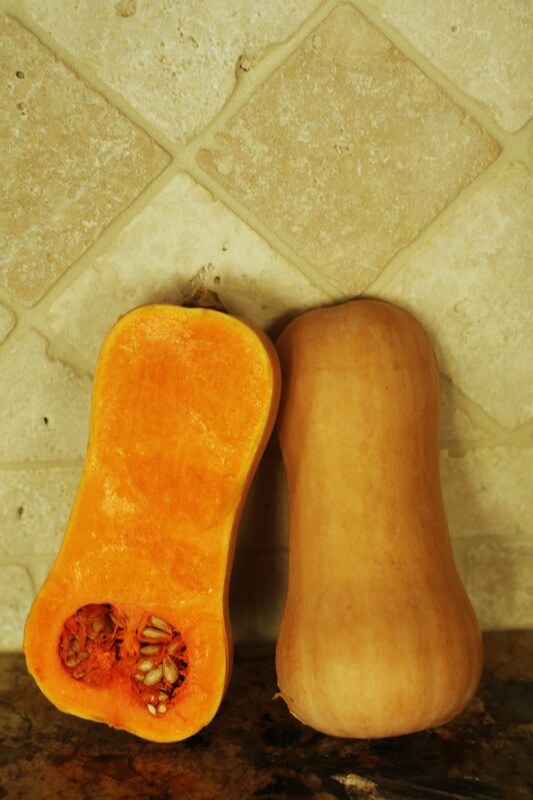 Let’s talk about winter squash, shall we? That great little pear-shaped fruit (yes, it is a fruit due to the seeds) that’s related to pumpkins. 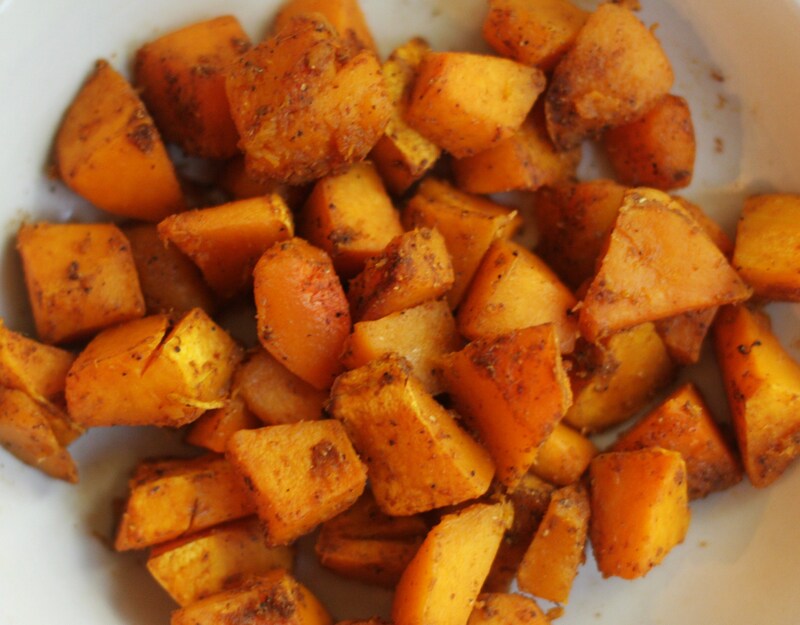 This winter squash is one of the most nutrient-rich foods that you can find. 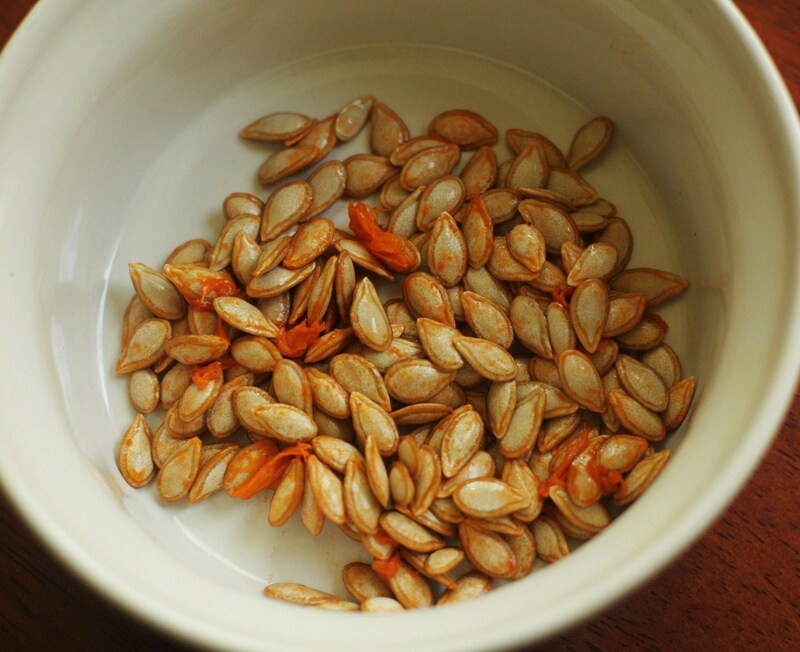 In short, a serving of butternut squash will provide for you vitamins and minerals that the body can actually absorb, in contrast to the multi-vitamins tablets and supplements that we all tend to take. Last year, I was working with my local farmers’ market, Hub City Farmers’ Market and we had a cooking demonstration series for their YouTube channel called “Cooking with HCFM”. The goals were to provide easy, affordable, and nutritious recipes for our community and to encourage healthy eating and buying locally-grown produce. So for our first recipe, we made a delicious curried butternut squash soup. I’ll be honest, when I found out that this was our first recipe that we were going to make, I was a bit hesitant. The butternut squash, to me, was a seemingly difficult item to work with (though I soon found out that this was not the case!) and I had never made a soup from scratch before. However, with the proper techniques (such as peeling the squash before cutting into it) and by following the directions step-by-step, it was a very simple, easy, and absolutely delicious soup to make! It is creamy and smooth and seasoned to perfection, using an assortment of spices, that contain even more disease-fighting antioxidants than most fruits and vegetables, as well as anti-inflammatory and metabolism-boosting effects. I hope you guys try this one out. Enjoy!! Previous PostPrevious January 1, 2015. 16 Days Later…..